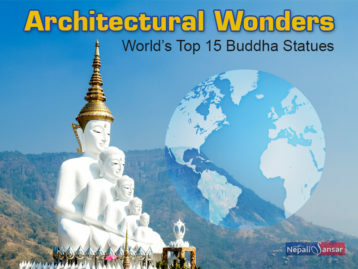 Home > Interesting Facts of Nepal > Sunday is a Working Day! Sunday is a Working Day! 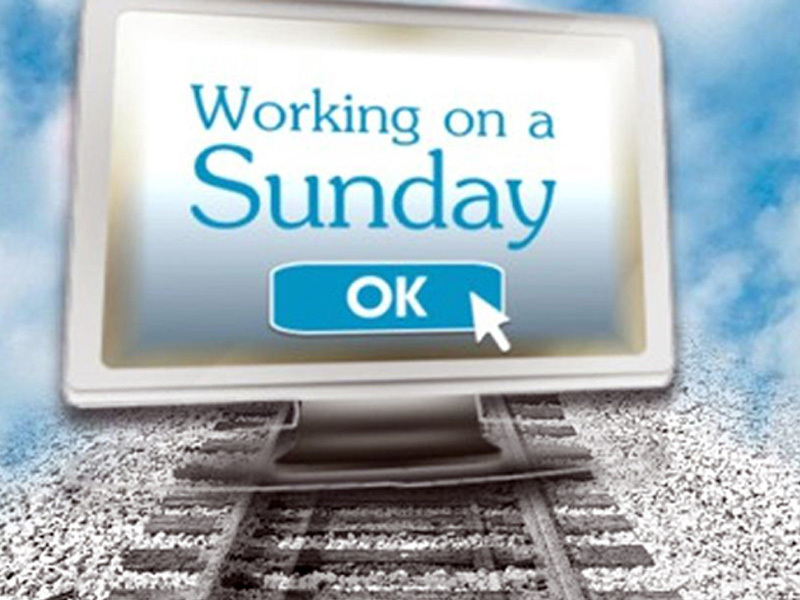 Sunday is a working day in Nepal and Saturday is their holiday. Unlike other countries, Nepalis rest on Saturday and work from Sunday to Friday. The rule applies across all working organizations of the country including schools. Nepalis follow this rule in line with their traditional vedic calendar.